This template can be used for photography presentation. For example, photographic techniques, or for display in the form of gallery from your photos. 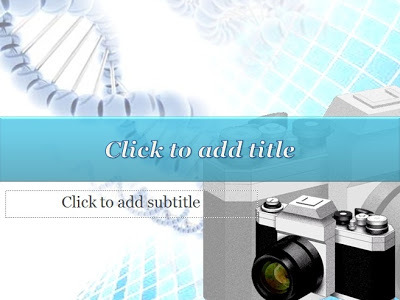 2 background in the template is ready to support your presentation photography.